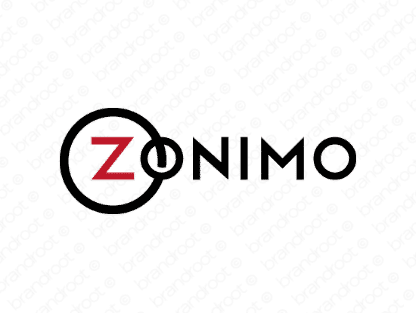 Brand zonimo is for sale on Brandroot.com! Derived from the word "zone", this expressive name has a bold and distinctive finish. Zonimo is stylishly futuristic with diverse potential for manufacturing or engineering companies, technology startups or travel booking agencies. You will have full ownership and rights to Zonimo.com. One of our professional Brandroot representatives will contact you and walk you through the entire transfer process.